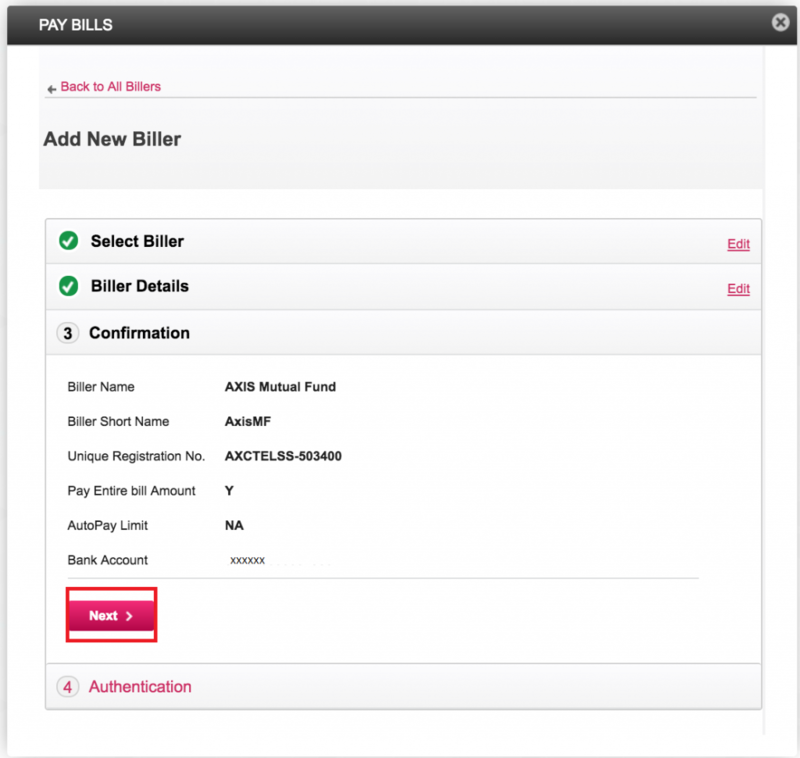 Investing in mutual funds just became easy! 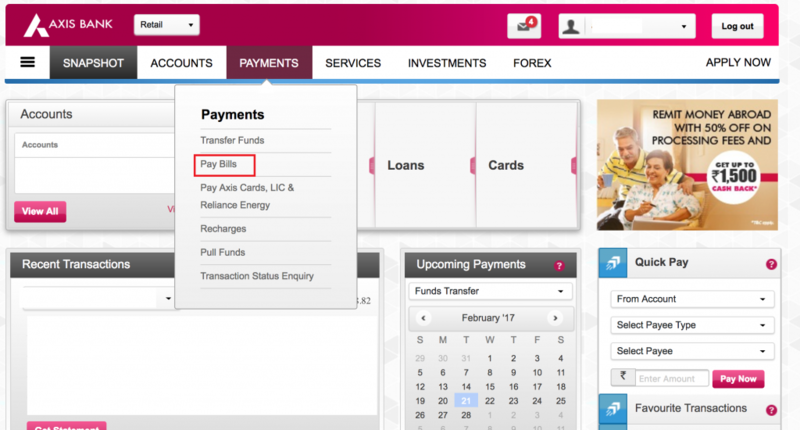 Now you can enrol for systematic investments plans (SIPs) online using the i-SIP facility. It is an absolutely paperless facility. 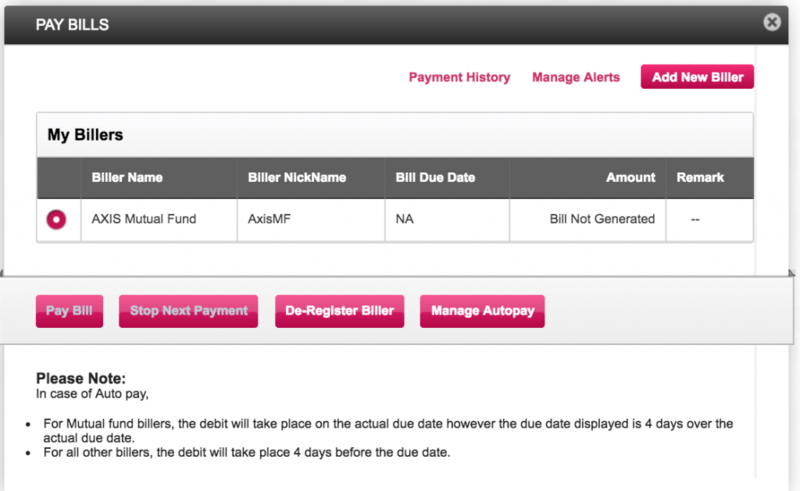 Under i-SIP, you may initiate an SIP for funds using a secure and automated gateway. To use the i-SIP facility, you need to have Netbanking-enabled account which needs to be KYC compliant as well. 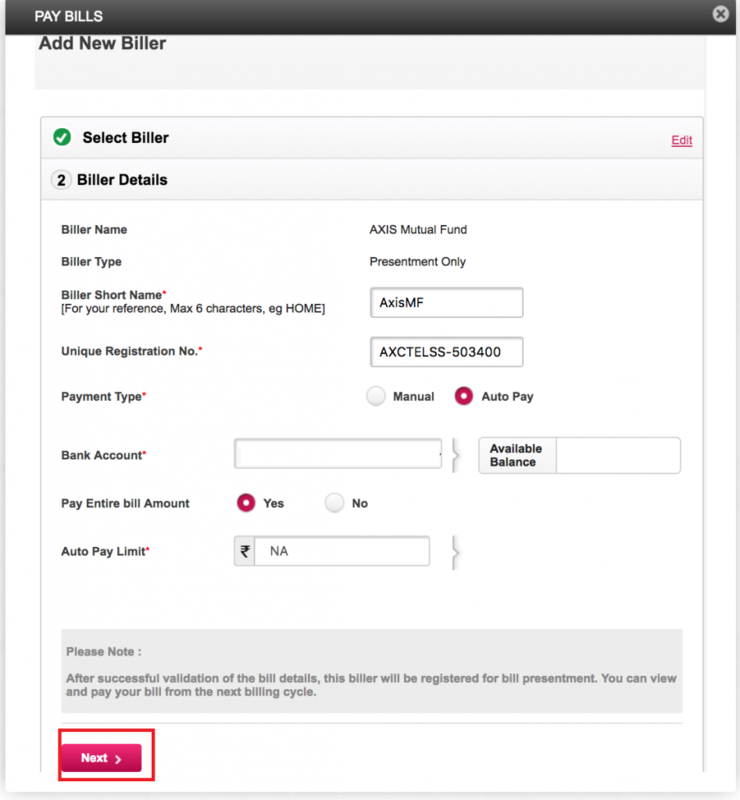 The bank where you are holding a saving account has to be the one approved to offer an i-SIP facility. You can follow these easy steps to avail an i-SIP facility. 8. 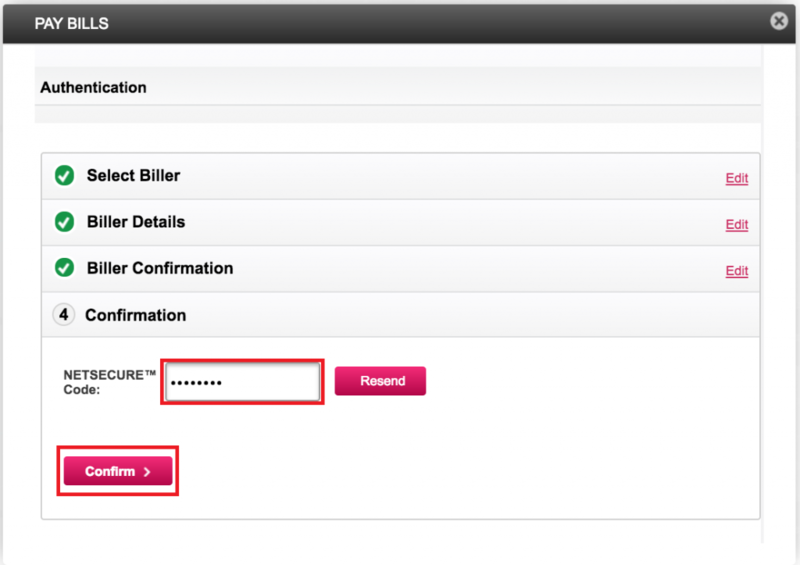 Preview the details you have entered and click on Next. 9. Enter the OTP received on your mobile. 10. 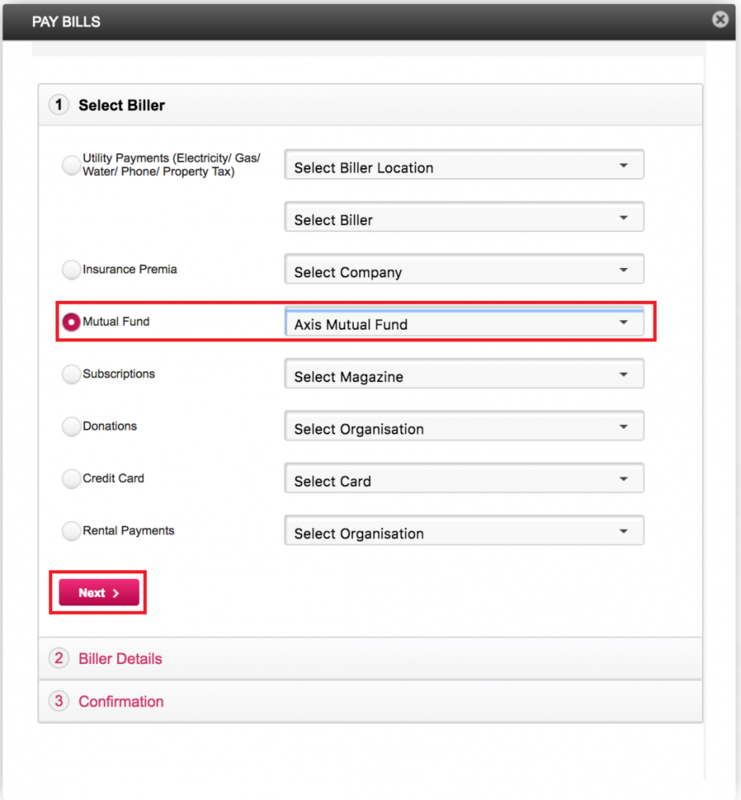 Click confirm to complete mutual fund SIP registration. 11. 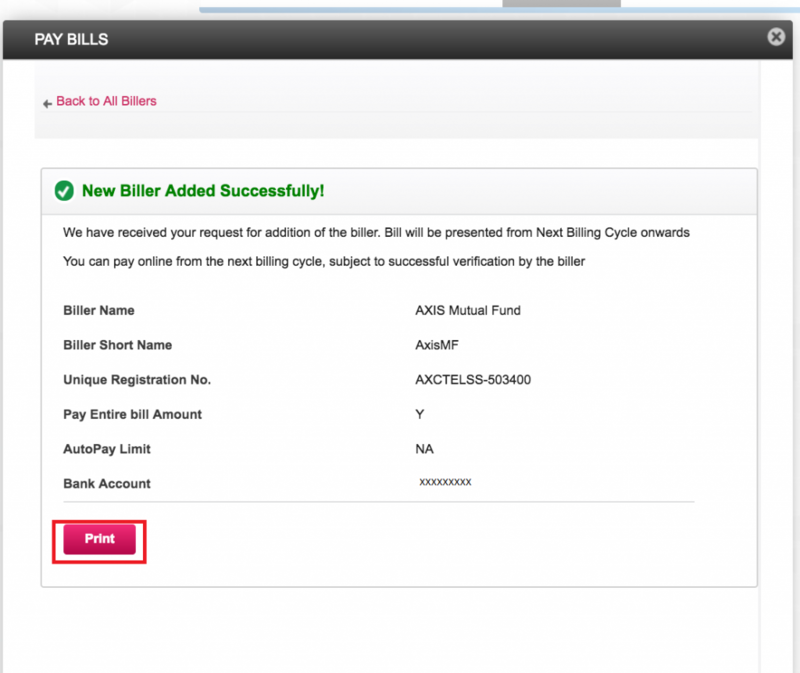 You will see that the biller has been approved on the confirmation screen. 12. 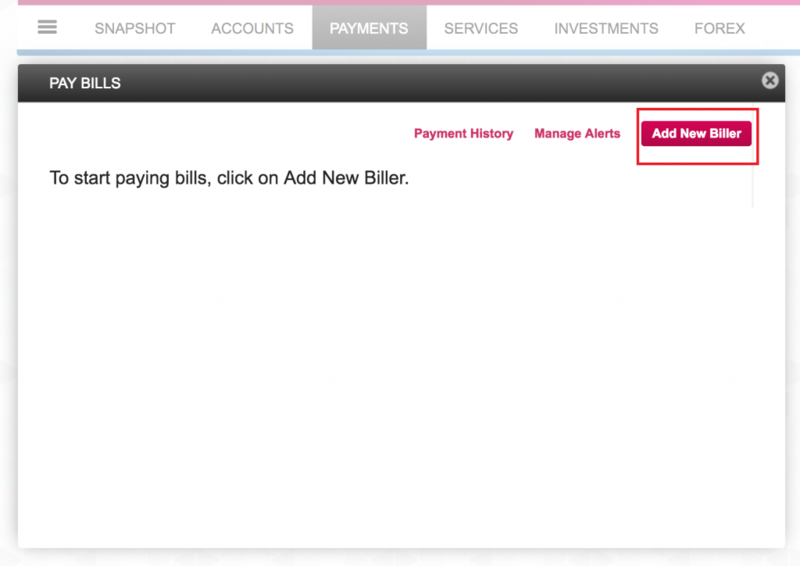 You can view the added billers under My billers section.